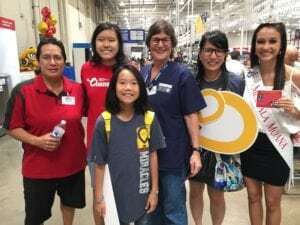 Costco Wholesale is the leading partner of Kapiolani Children’s Miracle Network raising over $470,000 annually. 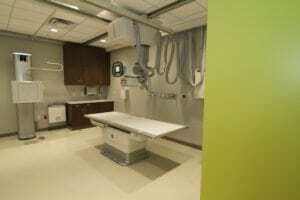 Costco recently helped fund the General X-Ray Room for the new Emergency Department at Kapiolani! 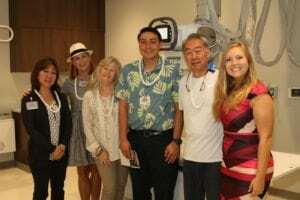 With more than 45,000 visits a year to Kapiolani’s Emergency Department, this imaging capability is very impactful. 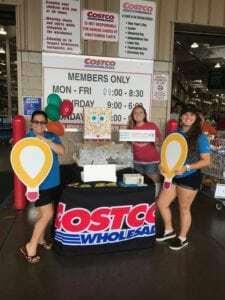 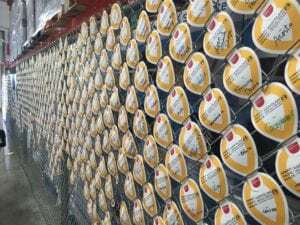 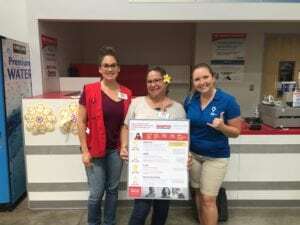 Costco has been a loyal Children’s Miracle Network Hospitals corporate partner engaging campaigns across all of the islands’ 7 warehouses. 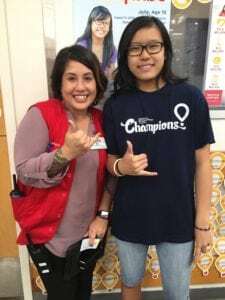 From creative balloon icon displays to associate fundraisers, we thank them for all of their continued support of the families treated at Kapiolani! 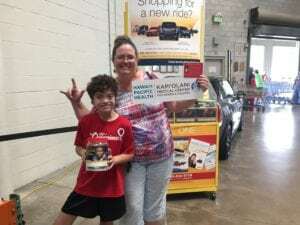 Previous post: Have you Voted for Miracles? 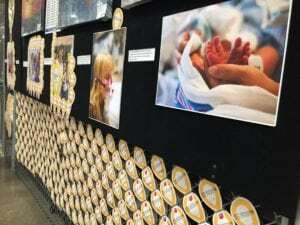 Next post: Give the Gift of Hope and Healing This Year.